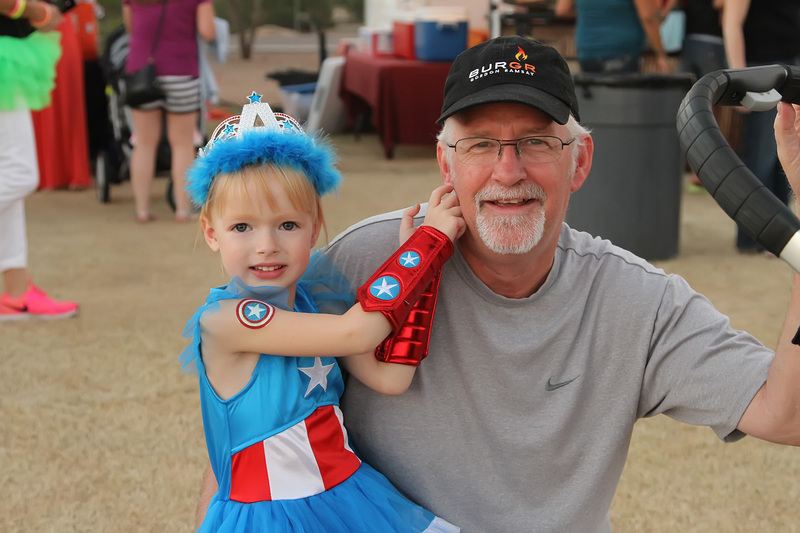 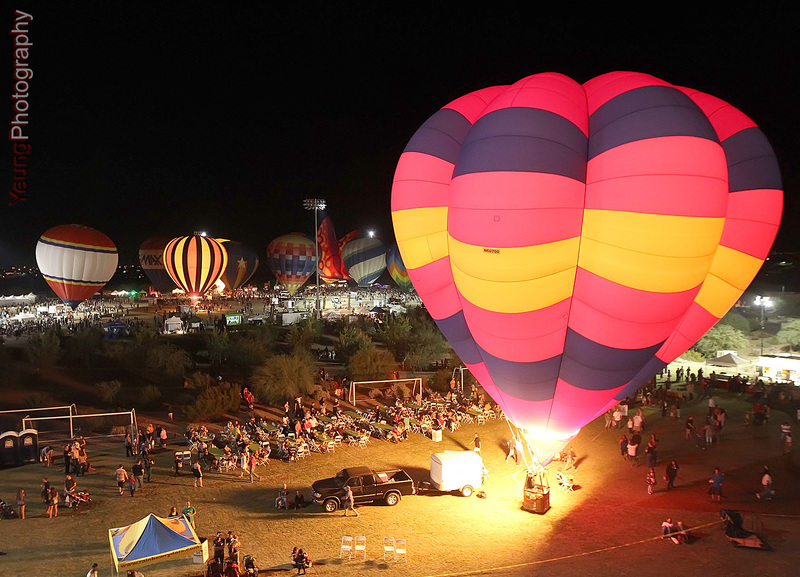 The Salt River Fields Spooktacular Balloon Festival will be October 26 & October 27 at Salt River Fields. 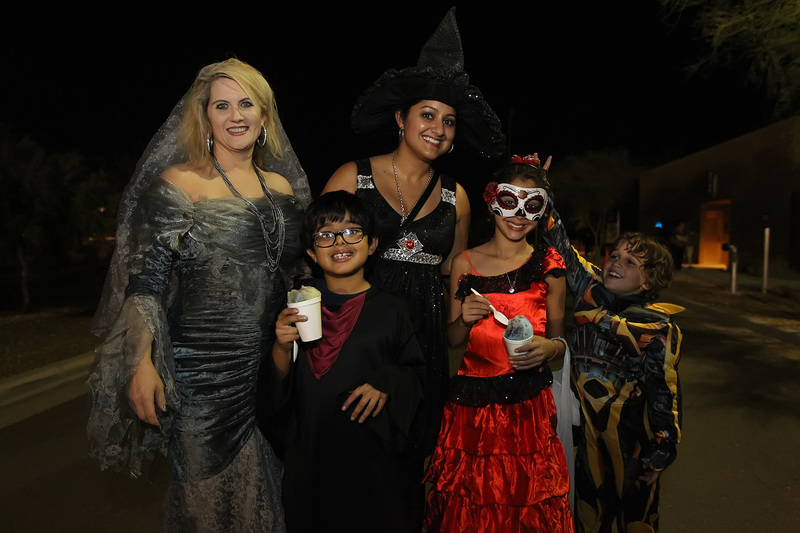 Kids of all ages will love this spectacularly spooky festival featuring nightly firework shows, live music, a pumpkin patch and a free KidsZone, plus a free Spook Trail featuring surprises around every corner. 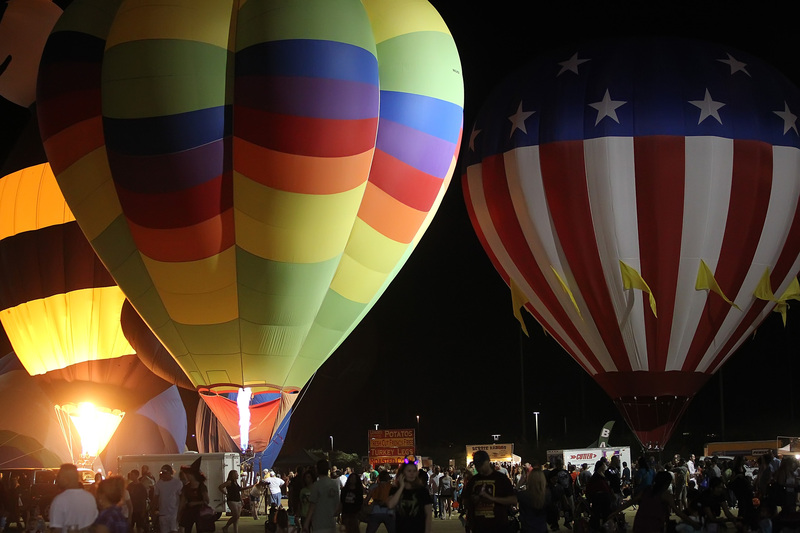 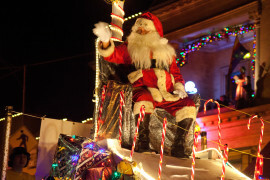 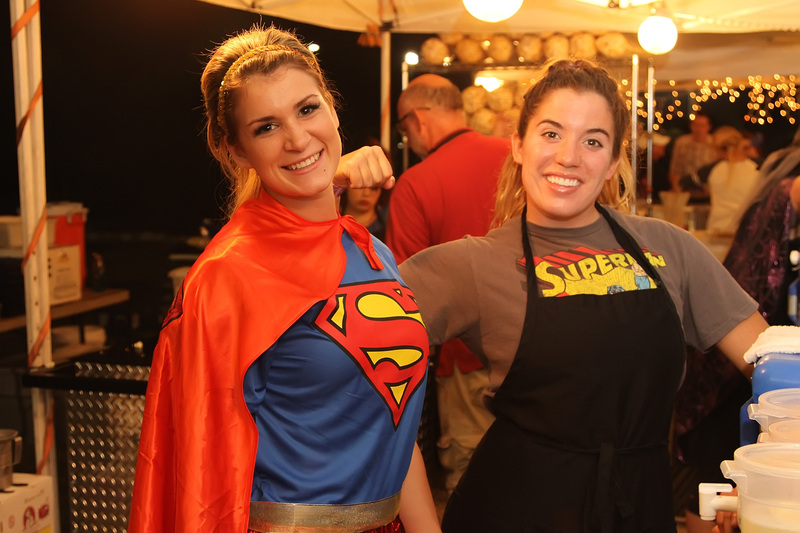 Not to mention, more than 20 majestic hot air balloons illuminating the sky as they participate in the world’s longest continuous glow at over 3 hours, and offering tethered rides and dishing out more than 4,000 pounds of candy.